GYCGI is a telecommunications service company founded in 2013. Having strengthened partnerships with local telecommunications companies, GYCGI has become able to provide high quality and stable internet services, primarily to offshore development companies across various types of industries. Despite the prosperous economic development of the Philippines in the past few years, the vulnerability of its internet has not shown much improvement as compared to other Asian nations. As a matter of fact, telecommunications infrastructure in the Philippines is notoriously known for the instability. For that reason, we have decided to provide Japanese-quality internet connection and IT services just to fill in the increasing demands for stable internet connection. By doing this, we are hoping that we will be able to make a contribution to facilitating local businesses, thus the entire Philippine economy. Mr. Go is a Chinese-Filipino, fluent in English, Filipino, and Chinese. He was brought up in the environment where he had to communicate with different languages with his family members – Chinese, Filipino, and English. In college, he specialized in management, accountancy, and IT. 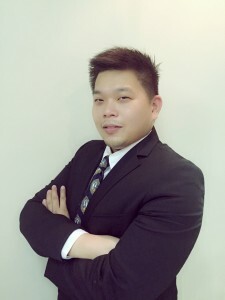 After graduating from DLSU, Mr. Go first worked for HSBC Philippines. From then, his professional capability was acknowledged immediately that the company decided to transfer him to HSBC FINANCIAL (Montreal, Canada). Upon his return to the Philippines, he took an opportunity to become a financial adviser (JPMorgan Chase & Co) and a representative for a venture company. He then began to utilize the knowledge and skills he learned through years of working in order to establish his own company. Other than his marvelous credentials mentioned above, he is a devoted husband to his beloved wife. Graduate of Tsukuba University and Graduate School, majored in environmental science. Mr. Iida devoted most of his elementary school days to playing football. In college, he spent most of his hours traveling all around the world as a backpacker. His primary major was agricultural studies. Because of this, he visited the University of the Philippines frequently for a research he was working on. 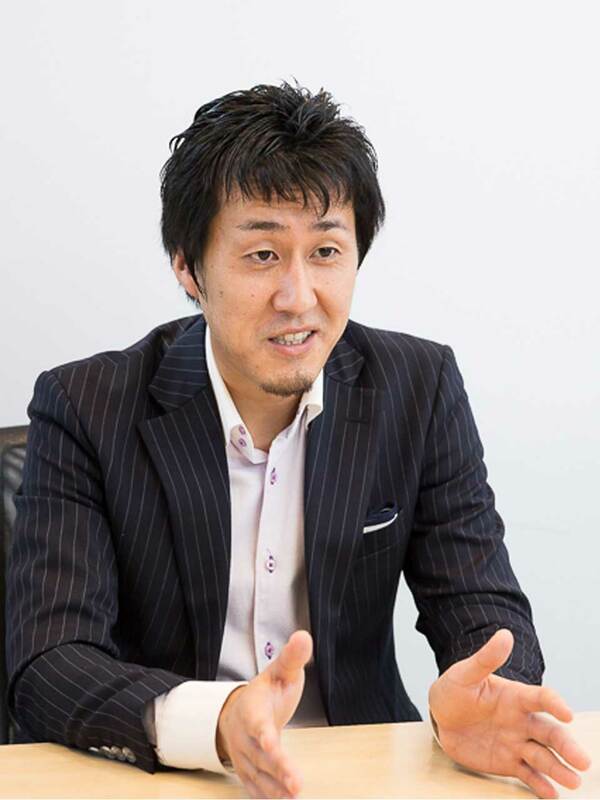 After he finished his graduate studies, he was determined to work at Accenture Japan – an internationally recognized and well-established company. This is where he believed he would be exposed to the best working environment, thus be able to gain sufficient knowledge and skills to help him accomplish his primary objective — to establish his own company in Asia. Long after he was engaged in the SAP project at Accenture, he found an opportunity to be an overseas resident officer for another company. About two years after working as an overseas assigned worker, he founded GY Consultancy Group, Inc. Greetings from Mr. Iida: Even as a foreigner in the Philippines, this country has tremendously shaped me up to become who I am now. Therefore, I want to be able to “give back” to this nation through providing the top-notch internet services it needs. Having chosen to start my business from the Philippines over any other Asian nations is resigned to the fact that I believe it is definitely the best foundation to further my businesses in other neighboring countries. I am determined to pass on the advice my mentors have given me onto next the generations of entrepreneurs. Then, I believe that establishing competent businesses and fostering the development of talents in the global corporate setting would play an important role in benefiting the economies of both Japan and the Philippines in the future. 2013 Dec: Started business as GYConsultancy Group Inc.
2015 Nov: Started Hosting Service and Cloud Solutions. 2016 Mar: More than 100 clinets ,especially for Japanese , other Foreign and Local Telecom. Copyright 2016 GYConsultancy Group Inc.